The Minute Man XD slide-in wheel-lift provides many features not found on others. Customers are raving about the increased reach, improved durability and value. 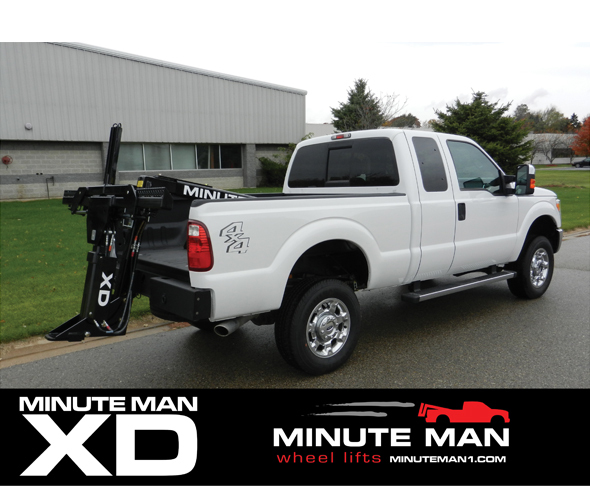 Contact Minute Man Wheel Lifts at minuteman1.com or call us at 877-593-6959. We’re friendly and helpful. *Never exceed your vehicle’s GVWR.